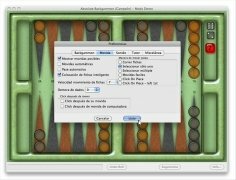 Absolute Backgammon is a virtual recreation for Mac computers of this classic board game. 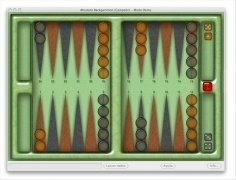 This backgammon game for Mac looks outstanding due to its incredible graphics and it guarantees a few hours of entertainment for everybody no matter what level of experience they have in this game. 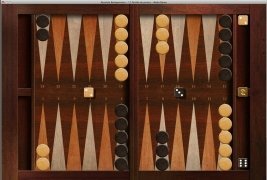 32 different boards to choose from. Improve your playing skill with the integrated tutor. 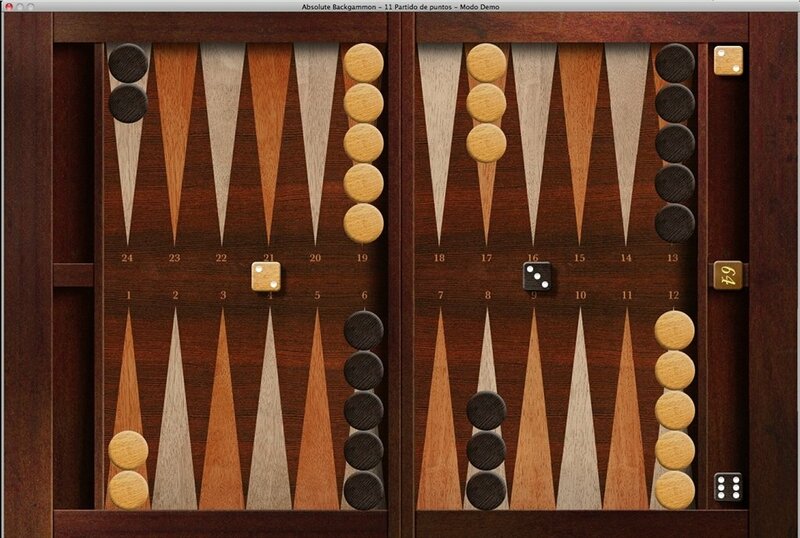 Only luck will be able to decide the winner. 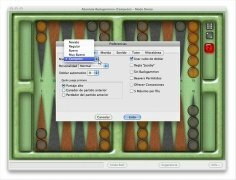 The dice will act totally randomly without providing any of the players advantage, thus strategy will be very important. You will be able to download new boards from the program's help section, even though you will need an active Internet connection to do so. 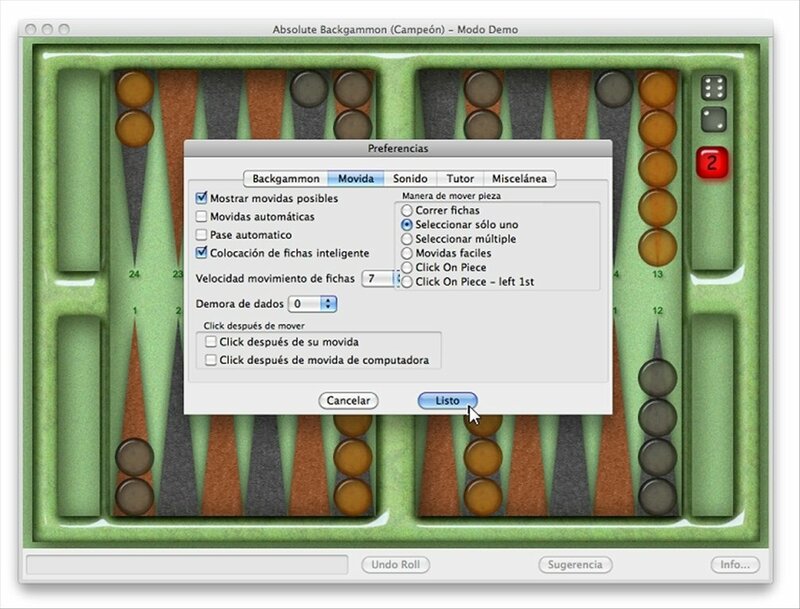 You will only have to drag and drop the files on the interface while you play. 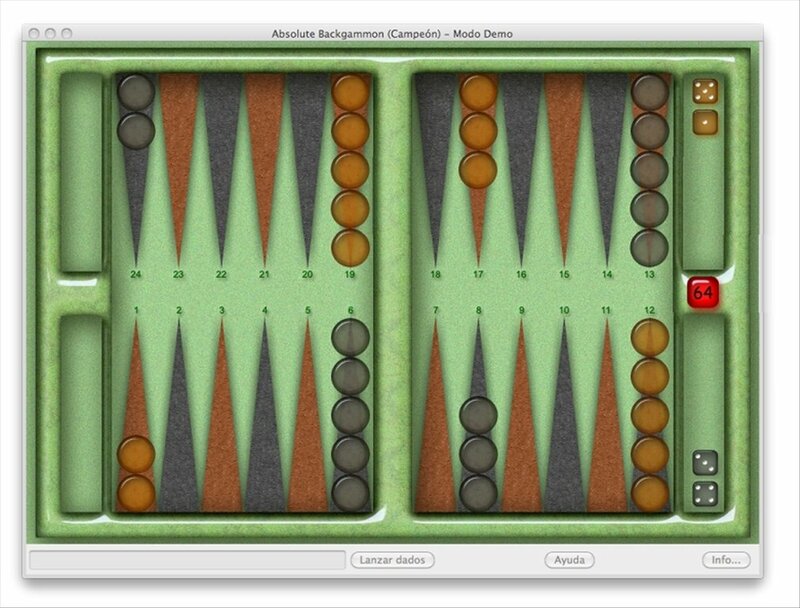 Download Absolute Backgammon, a recreation of the popular board game. This download requires Mac OS X 10.5 or above. The demo version only allows the possibility to complete half the games. The rest will end early.